Scott is the leader of the team here at RSM. Scott graduated from Auburn University. 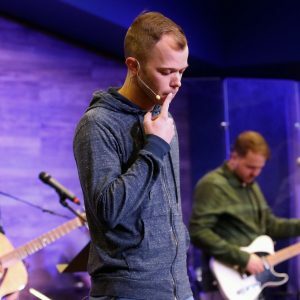 As director, Scott strives to make RSM a place where students, parents, and volunteers can grow in their relationship with Christ and each other.